I am participating at Beverly's Pink Saturday at How Sweet the Sound. This is my pinky post; there is pink on the foil eggs and pink on the ribbon! You can find lots of fun pink stuff at Beverly's here. 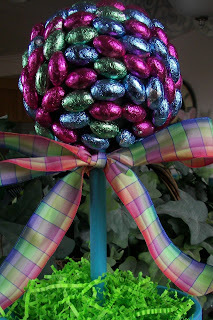 You have got to love an edible Easter topiary! I told my kids that this is NOT a countdown to Easter! In other words, they don't get to pick off a chocolate egg every day until Easter. I saw this in a women's magazine several years ago and made it. This year I repainted the pot and dowel, added a new ball, ribbon, and of course, chocolate eggs. When shopping for supplies, just make sure that your pot and oasis or styrofoam ball are in balance. 1. Cut dowel to size. 2. Paint the dowel and terra cotta pot. 3. Mix up a batch of Plaster of Paris and put in pot, almost to the rim of the pot. 4. Put in dowel before plaster is completely dry. If your dowel is not firmly in place after the plaster has dried, you can use some glue to help stabilize it. 5. Glue ball on top of dowel with hot glue or E-6000 glue. This year I used an oasis ball. I have used a styrofoam ball before, but it is harder to put the toothpicks in the styroform. It's a trade off because styrofoam balls come in larger sizes. 6. Push toothpicks into the centers of the chocolate eggs and press into the oasis ball. Make sure you use non-wimpy toothpicks...if wimpy, they will break. You do not need to, or want to, push the toothpick all the way through the chocolate egg. 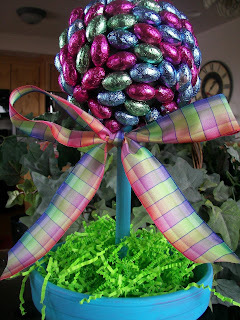 I used three bags of Hershey eggs for this topiary. 8. Add some Easter grass to cover up the Plaster of Paris. 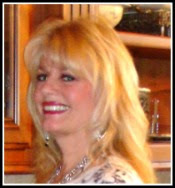 I am linking up with Beverly at Pink Saturday for this post. i have seen a couple of these around! They look so yummy and fun to make! Yay for Easter and YAY for chocolate! I was wondering how I was going to be able to eat all that chocolate on Easter! Such a sweet idea! Great job...love it! 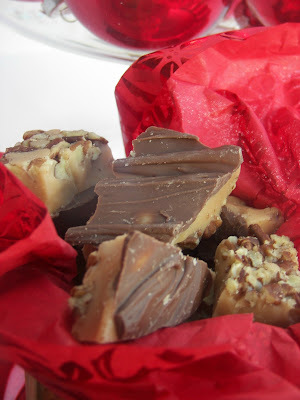 I might try making one, that is if hubby doesn't get to the chocolate first! That looks fantastic and so great that it's edible too! So very cute!! Not to mention delicious! I might try one of these for our Easter brunch. Thanks for the idea! Looks good enough to eat - Happy late Pink Saturday! This is so pretty, love the idea!